In almost any kitchen you will find one or more cutting boards that needs deep cleaning. And each type of cutting board (plastic, wood, stone, etc.) needs to be cleaned in a different way. If you happen to have plastic cutting boards stashed away, you might be interested to learn how to clean them the proper way. Because while soap and hot water can clean other utensils in the kitchen, it isn’t enough for those well-used plastic cutting boards. Here is How to Clean and Disinfect Plastic Cutting Boards! Do you know why so many cutting boards were plastic up until recently? It’s because people thought they were easier to clean than wood ones. While studies have shown that it is true that plastic cutting boards are easier to sanitize, they also get more/deeper cut grooves than wood cutting boards, which means they have plenty of pockets to hold bacteria. But this doesn’t mean you have to toss all your plastic cutting boards (though Amazon does have some nice affordable bamboo ones). You just need to make sure to clean them well after each use, using the tips below. One thing I want to mention before we continue on, is that with any type of cutting board, whether plastic, wood, or other materials, it is always good to keep them designated for certain foods. For example, you would want to have one cutting board meant for poultry and other meats. Then have another cutting board for say veggies and fruit. You can buy cutting boards that designate what foods should be cut on them by a picture in the corner of the board or by color coding. It is a great way to try and prevent cross-contamination. And don’t think that you only need to disinfect your meat cutting board! If you’ve been following food recalls for the last year or so, you know that fruit, vegetables, and leafy greens can have listeria and other nasty bacteria. In fact, produce accounts for around 50% of all food-borne illnesses, with meat/poultry only causing 22%. Even if they’re not recalled, produce and greens can carry a lot of bacteria. To help with that, you should wash them with my DIY all-natural produce wash first. Over time your plastic cutting board will get grooves that are caused by cutting, that are a breeding ground for bacteria. Washing with soap and water by hand or even tossing in the dishwasher doesn’t always guarantee you will get them sanitized. But to start off with each of these methods, make sure that you wash and remove any food particles before you start. Once you have a seemingly clean board, follow up with one of these methods to clean it deeper and disinfect. I always like to use natural methods to clean things when I can! A natural way to clean and disinfect plastic cutting boards uses one cup of water, 1/2 cup of white distilled vinegar, and 5-8 drops of Thieves essential oil or lemon essential oil. Make sure the essential oil is high quality as it offers antibacterial properties to help disinfect your board. Use a clean cloth or clean bristle brush to help wash the mixture over the board, front and back. Follow up by rinsing thoroughly. Of course, as much as I love natural methods, I don’t like to mess around when it comes to meat bacteria. And while I don’t love bleach (especially not the smell), there’s no denying it’s a great way to really disinfect and clean a plastic cutting board. You want around 1- 1/2 teaspoons of bleach per quart of water. Then take a clean cloth or new bristle brush and wipe down and rinse the solution onto your cutting board. Then follow up by thoroughly rinsing your cutting board in hot water until entirely clean. Of course, this works best on white cutting boards, as colored ones could potentially be lightened a bit by the bleach. Another way to clean and disinfect plastic cutting boards is with a baking soda paste. 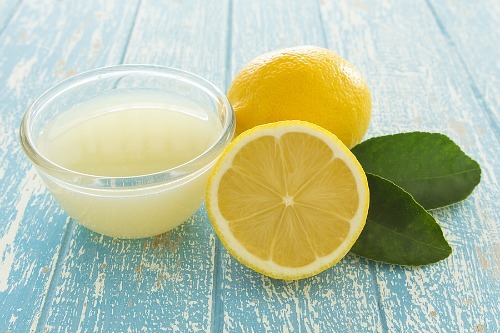 You want to take one tablespoon of baking soda, a tablespoon of water, and a tablespoon of fresh lemon juice or lemon essential oil (3 drops), and a tablespoon of table salt. Make a paste and slather it all over your cutting board. 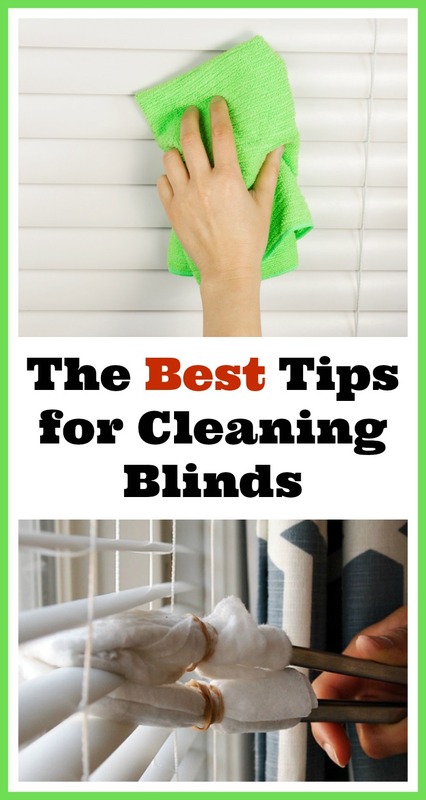 Allow to sit for 2-3 minutes and then wash clean with a towel or bristle brush. Rinse really well and dry. I love using hydrogen peroxide to clean! This last method takes 3% hydrogen peroxide and uses it straight up to disinfect and kill any bacteria on the surface of your cutting board. Pour the hydrogen peroxide over the board and allow it to sit for at least 2 minutes. Then follow up by rinsing well and drying. This method can discolor your cutting board if it sits too long on the bard. So, be cautious with this method if you don’t want to stain the board. 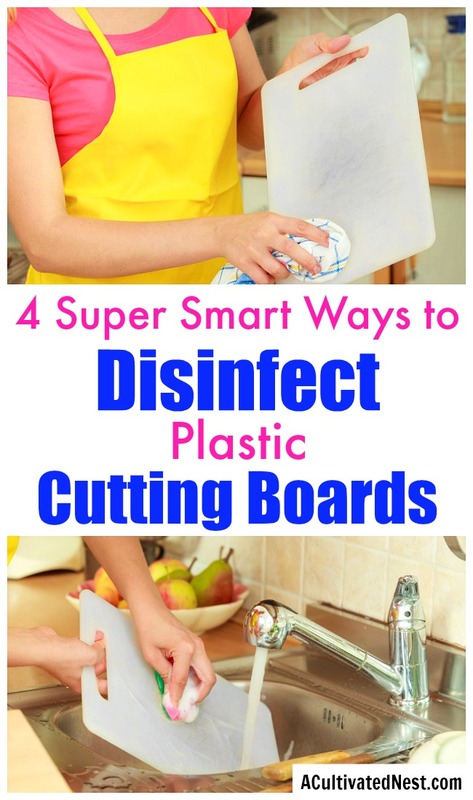 As you can see, you have a handful of ways to really disinfect and clean your plastic cutting boards. I recommend doing one of these methods after each use, to help prevent bacteria from developing or spreading in your kitchen. Do you use one of these methods to disinfect your plastic cutting boards?